Love, liebe, amor, 愛, حب, αγάπη -Love is an international language, understood by all peoples of the world. 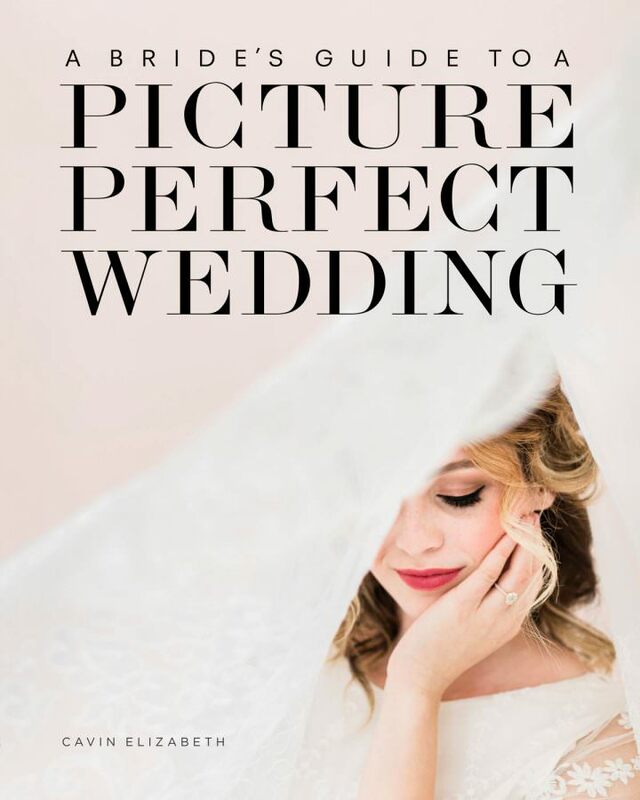 When two from different cultures and of different languages unite, including both customs and languages within wedding celebrations can feel overwhelming and unattainable. 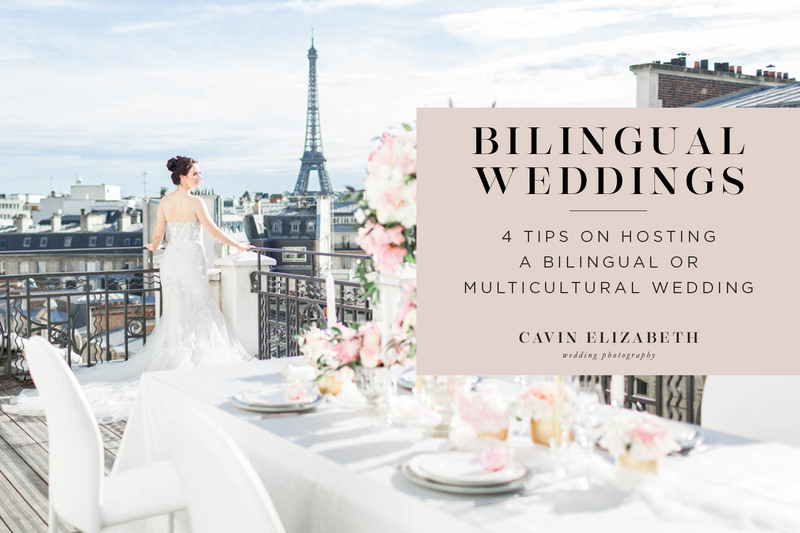 Here are 4 ways for a successful bilingual and multicultural wedding. 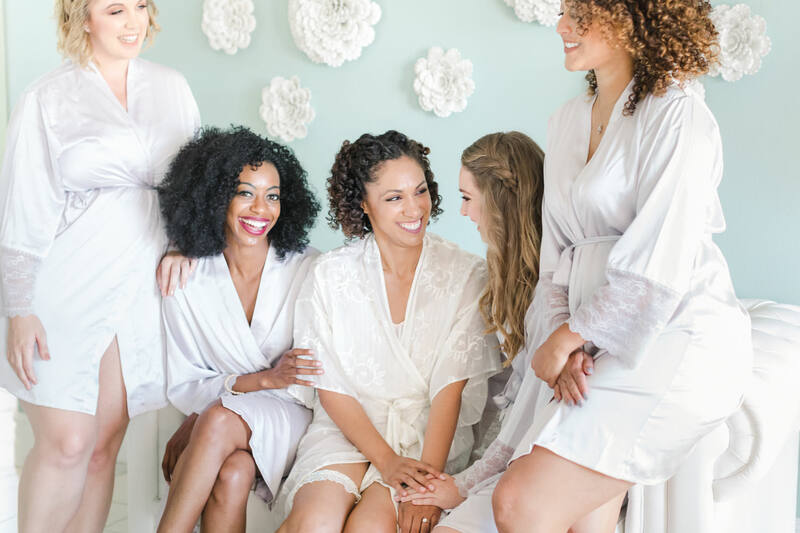 By incorporating elements from both cultures, special guests will feel included and others will be able to witness an exciting diversity of traditions, customs, or languages. 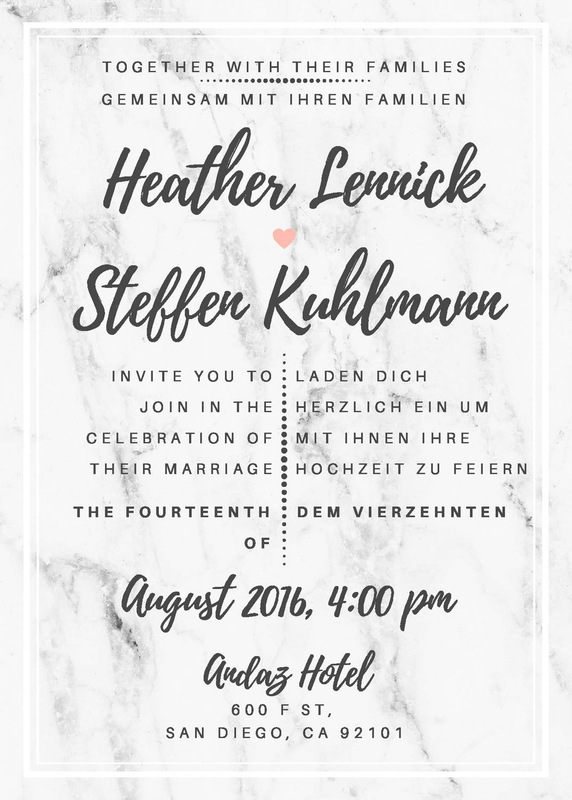 Sending bilingual invitations include all guests and reveal the importance the couple has for incorporating both languages. If you can find one, have a bilingual priest, officiant, or pastor conduct your ceremony. 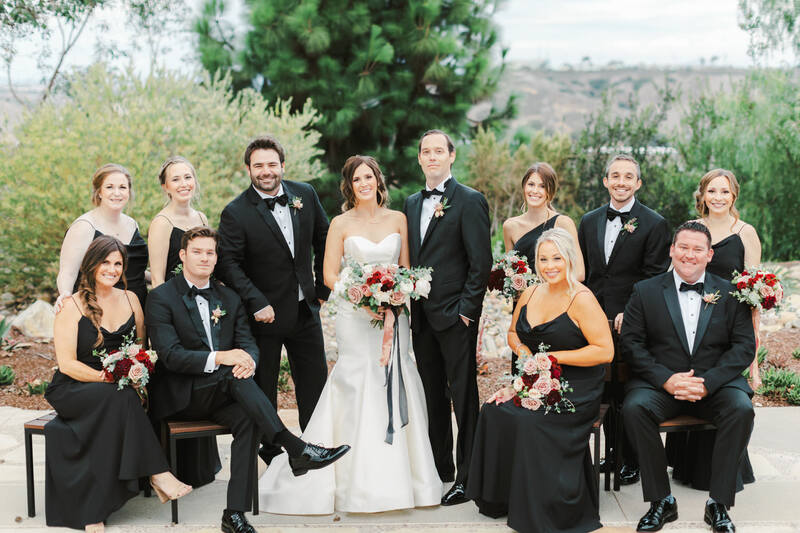 All guests will feel included and it gives a twist to a traditional ceremony. If finding a bilingual officiant isn’t an option, consider having bilingual readings. This could be done by family of both cultures. Arranging bilingual artsy signs, programs, or menus will be more memorable and create more interest. 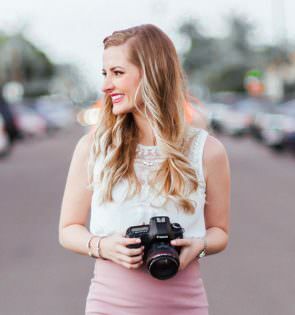 Incorporating photos of you and your partner in both home-countries help guests understand your story more and enhance the celebration experience. Even adding family heirlooms or heritage can show a glimpse of a foreign cultural background. Doing so will ensure a successful bilingual wedding! Wedding traditions vary all over the globe from applying henna to the bride in India or sawing a log together in Southern Germany (Bavaria). By including native customs from both cultures, both guests and family create new experiences and it show the importance of melding diversity. This could be done during the ceremony, reception, by food choice or through music. Encourage guests to learn some easy celebration-themed words in the foreign language, such as “cheers”, “love”, or “kiss”.